stayed 2nd time round for our wedding anniversary, July 2009. Fabulous hotel in superb surroundings. Staff are very friendly and helpful. Lovely gardens and lovely chats to the gardener. Swimming pool is the best. We could live here all year round. Views are fantastic. Very beautiful hotel in a verdurous environment, really nice and helpful people, very clean rooms. Vielen Dank nochmals für den wunderschönen Urlaub den wir bei euch verbringen durften.Wir wünschen euch noch eine gute Saison,Bis nächstes Jahr. had a wonderful stay at your hotel second year running. thank you for making my stay pleasant. 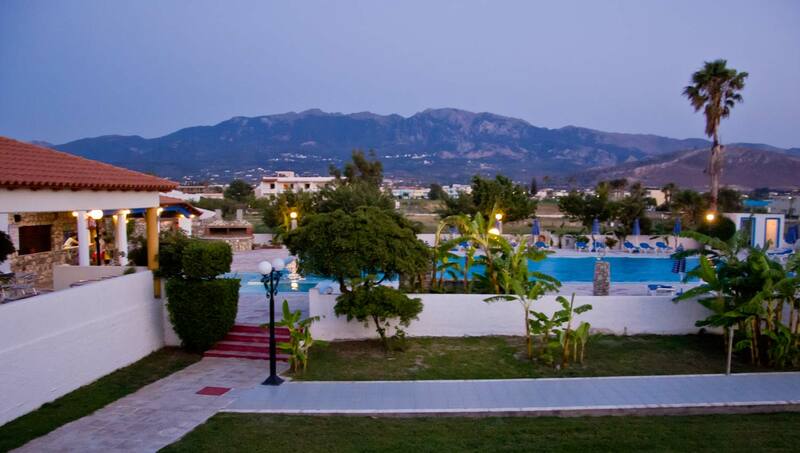 My best holidays ever were in Kos + Tigakis Star Hotel. I could easily live in that island...I hope I can come soon again. I have been sending my friends there. Whenever someone comes to Kos, I recommend this hotel. Thank you again.Pegy! hy tikagis star team,a reale good hotel in a very silence place. particulary the nice girl in the rezeption wos wonderful! !